Amherst Taxi is Western New York’s Professional Transportation Solution. Travelling to Amherst and Western New York on business or pleasure? We are here to meet your travel needs all across Western New York. Whethe you need a drop off at the the Buffalo or Niagara Falls Airports, or you’re heading out on Amtrak, give us a call and we will pick you up on time and in a professional manner. Travelling to or from the University at Buffalo? We know all UB buildings on both the North and South Campus. You won’t have to suffer through delays while an unfamilar driver endlessly circles the campus trying to find you. Just tell us your building and we will see you there. 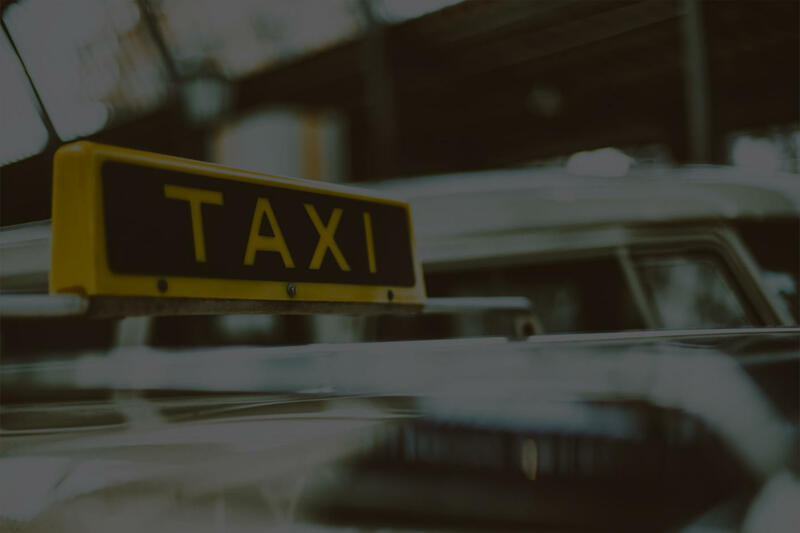 ABOUT US Just give us a call at (716) 875-1900, we’ll have a clean and comfortable cab at your door as quickly as possible. 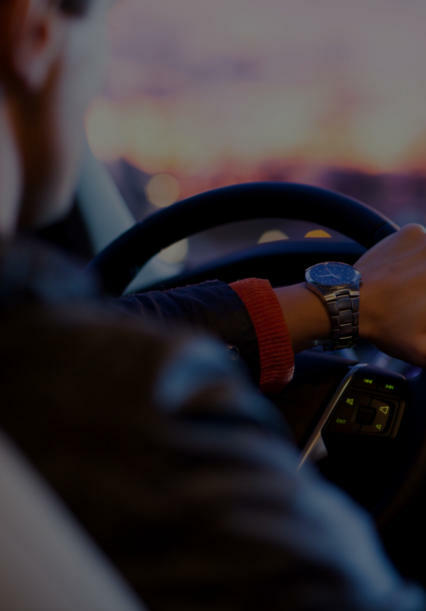 We will always be honest about how long it should take to have our courteous driver at your door to get you on your way. All of our cabs have a meter right where you can see it. No surprises or price changes here, our rates are simple: The initial fare is $2.30. After that the meter will add 50 cents for every 1/6th of a mile or part thereof. The waiting charge is 50 cents per minute. We gladly accept your Visa or Mastercard, just let us know when you call for your taxi. Ask us about keeping your payment infortmation on file so we can take care of charging you at the end of your trip. We serve Amherst, UB North and South, Williamsville, Clarence, Snyder, Cheektowaga, Tonawanda,Kenmore, Grand Island, and all of Western New York. All of our cabs have a meter right where you can see it. No Surprises here, our rates are simple: The initial fare is $2.30. After that the meter will add 50 cent for every 1/6th of a mile or part thereof. The waiting charge is 50 cent per minute. We gladly accept your Visa or Mastercard, just let us know when you call for your taxi.